So as part of getting the IoT This Week podcast back up and running again. 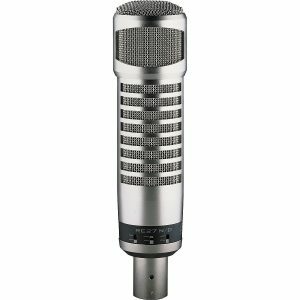 I purchased a new microphone, the RE27N/D. The difference in sound is night and day compared to the Blue Yeti I was using. If you don’t believe me, listen to episode 20 and compare the sound to episode 21, completely different.